Appointment for the selection of 20 figures among Cooks, Waiters, Maintainer worker and Receptionists. For those who want to start a career in the Hospitality industry or seek new opportunities for career growth, the dates to be marked on the agenda are January 29th and 30th, 2019. 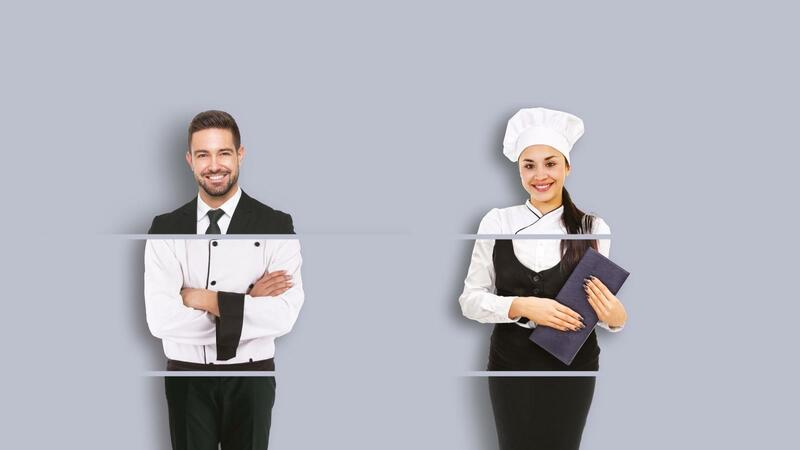 During the Recruiting Days, Gruppo UNA will select 20 figures among Cooks, Waiters, Maintainer worker and Receptionist to be inserted for the 2019 summer season in the staff of the 4 Gruppo UNA hotels and resorts in Sicily. Taking part in the Recruiting Days is very easy, just 5 moves are enough. Specify the authorization to process personal data in accordance with current regulations on privacy (EU Regulation No. 679/2016). Send the Curriculum to [email protected] indicating the area of interest in the object. If you are selected for the job interview you will receive confirmation and details for the participation.  Regularly consult the www.gruppouna.it/recruiting-days page for any updates.  An opportunity not to be missed to enter the world of Gruppo UNA, the biggest Italian hotel chain operating in Italy with 5,000 rooms in 37 hotels, resorts and aparthotels distributed in 19 destinations and 10 regions.